Who the hell knows why future Hall of Famer and current meme aficionado Curt Schilling was on Fox Business today, but he was there to defend the reputation of Donald Trump, who once bragged about sexually assaulting women and stands accused of doing just that. 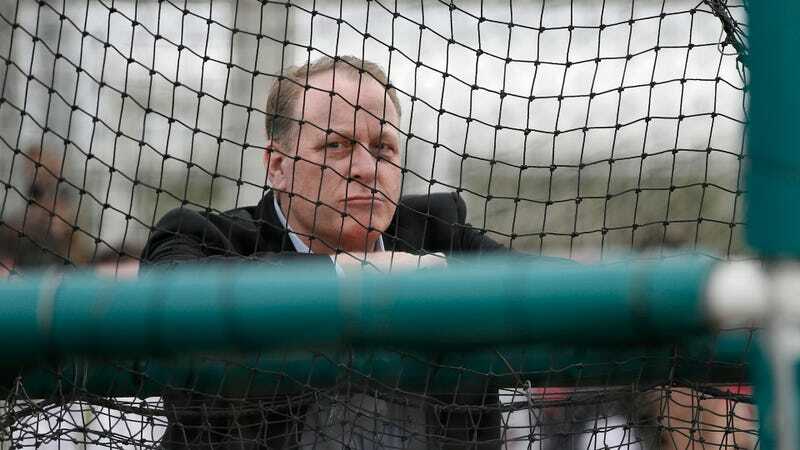 Curt Schilling is a carnival attraction, and he has nothing of interest to say about anything, but let this clip serve as proof of just how much one has to debase themselves at this point in order to remain in the tank for Donald Trump. Also consider the fact that a world famous former baseball player going on TV to defend the Republican candidate for president’s right to leer at children is well inside the normal course of business for this election cycle. I feel completely insane.